Take a tour and watch our video. Give us a call, shoot us an email or walk thru our doors. Let's get rolling on your next project. We are confident we can turn your plans into the finished product you desire - on time and at the price we quote. With over 550 years of combined service amongst 40 employees, our dedicated group is ready to work for you. 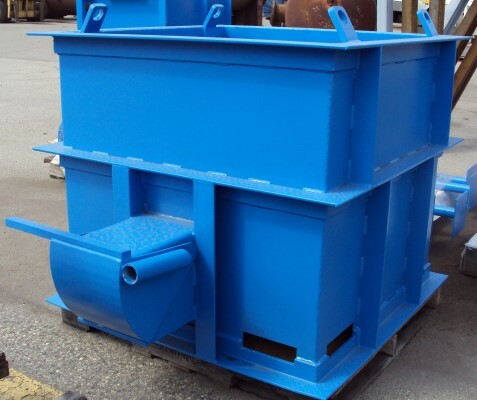 We are your complete one-stop custom metal fabrication and production machining facility. 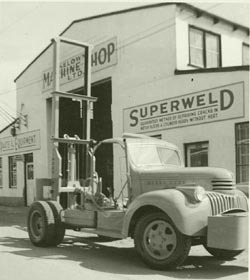 A commitment to customer care and quality products - 80 years and counting. 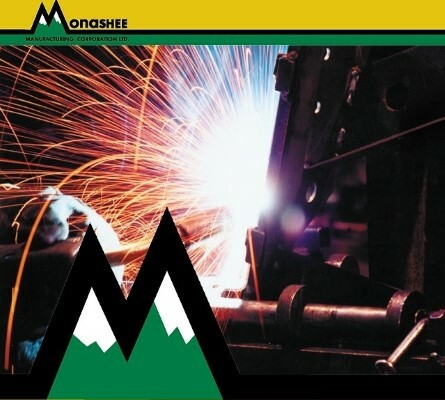 Monashee is ISO 9001-2000 certified and a CWB approved welding facility to CSA W47.1 & W59 standards.